Have you ever given any thought as to just how confusing and contradictory different messages are about how to lose weight? As you read these very words, some marketing company someplace is thinking about how to sell some fad diet or exercise product/service – oftentimes through deceit. Some of these methods do in fact work, but the main issue is, 60 to 75 percent (depending on the source) of people who subscribe to a diet or exercise regimen for weight loss: they regain at least half of it – and sometimes more – within a few months or years. Referred to as “yo-yo dieting” or, within the diet/nutrition community, “weight cycling,” these weight fluctuations following a prescribed diet or exercise routine all but confirm that dieting is a poor solution for long-term weight loss. Research scientists at the University of California – Los Angeles (UCLA) conducted the most comprehensive and rigorous analysis of dieting, analyzing not two or three, but 31, long-term studies. Okay, so it’s one thing to say that yo-yo dieting is ineffective – it’s quite another to say that yo-yo dieting can kill us. But there you have it. Oh, and exercising – while the best thing for health – is not the best way to lose weight. (Be that as it may, you should still get regular exercise. Physical activity is the way to lower cholesterol and blood sugar; prevent cancer; improve attention, energy, mood, and sleep, and many other reasons.) 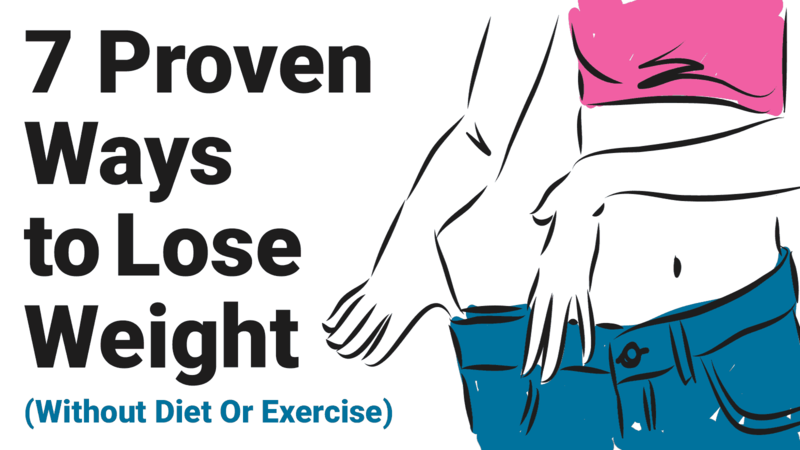 Also, strength training – not cardio – is probably more conducive to weight loss. So what the heck are we supposed to do besides keep exercising? Don’t worry. We’re not going to leave you in a lurch. Note: Before altering your medication, it is essential to first get approval from a licensed physician. Multiple studies have shown that slower chewing leads to less food intake — associating with increased satiety (feelings of fullness) and smaller portions. When we’re hungry, it is much tougher to follow this advice; we’re more prone to shoveling heaps of food into our mouths. 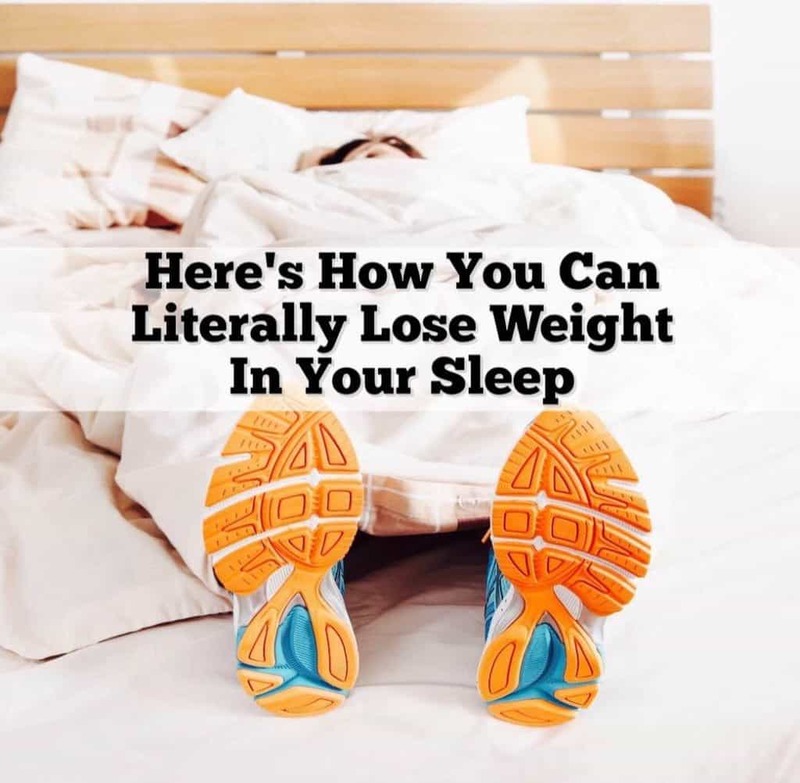 Alas, not being conscious of this will not help you lose weight. No matter how your stomach may feel, try to chew your food for at least 10 seconds. That’s right. Keep those cookies and cakes out of sight. Better yet, don’t buy them to begin with. Numerous studies link the presence of fattening and sugary foods with weight gain and more frequent cravings. If you have a sweet tooth, try stocking more fruits like apples and bananas – and keep them in your eye line! It is well known that adequate fiber intake increases satiety or feelings of fullness and will help you lose weight. Studies demonstrate that viscous fiber, in particular, is beneficial because it slows the digestion process. Sources of concentrated viscous fiber include beans, Brussels sprouts, asparagus, flax seeds, oats, and oranges. In an analysis of 24 studies, a research team concluded that people who minimize distractions while eating – also known as ‘mindful eating’ – consume about 10 percent less food per meal. Not paying attention while eating, or engaging in mind wandering, may cause someone to overeat during later meals. 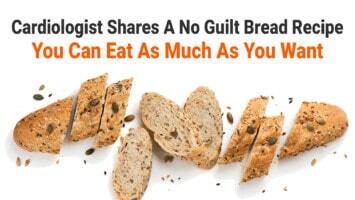 Some research shows that a person is likely to eat as much as 25 percent more calories later on in the day. Sugar may just be the worst thing for people trying to lose weight. Actually, sugar may just be the worst ingredient ever made. Sugary drinks like soda have been linked to multiple diseases across the world. Worse, sugar included in beverages gives no feelings of fullness; so we’re far more likely to eat a bunch of junk food after drinking that first soda, fruit juice, etc. Healthy beverage alternatives include coffee, green tea, and water. Boring, repetitive advice? Perhaps. It also happens to be absolutely correct: water is the most important thing for human health. Unsurprisingly, this includes those trying to lose weight. Again: water is the most critical element of human health. Regarding weight loss: researchers found that drinking about 16 ounces of water led to 44 percent more weight loss over a 12-week period.